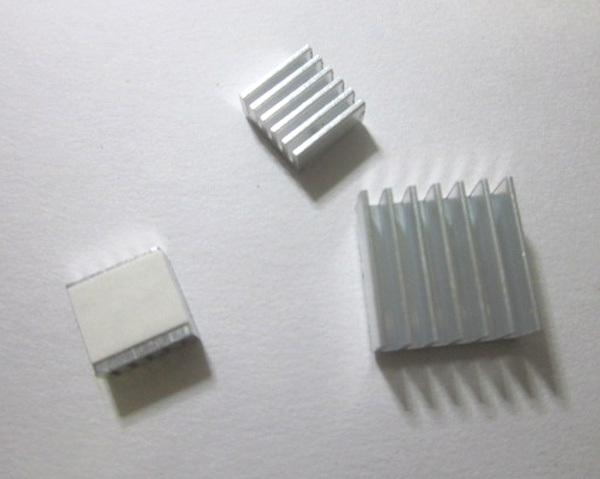 This is an aluminum heatsink pack utilized for cooling the chips on Raspberry Pi. Contrasting with different heatsinks, it has been joined with thermally conductive sticky tape, enabling the Raspberry Pi to cool all the more proficiently. In addition, the establishment is straightforward, what you have to do is to evacuate the heatsink insurance and stick it on Raspberry Pi. Accompanies 3 plates, of which 2 little and 1 huge. Why do you need to put a heatsink on your Raspberry Pi?